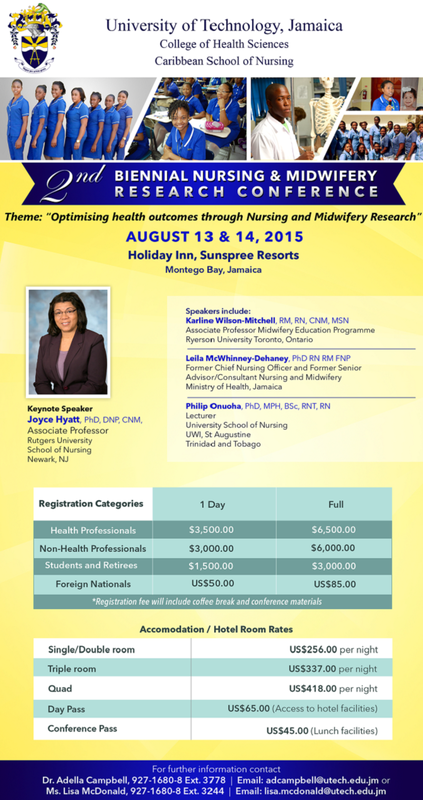 Posted by utechalumni in UTech Conferences, UTech News. 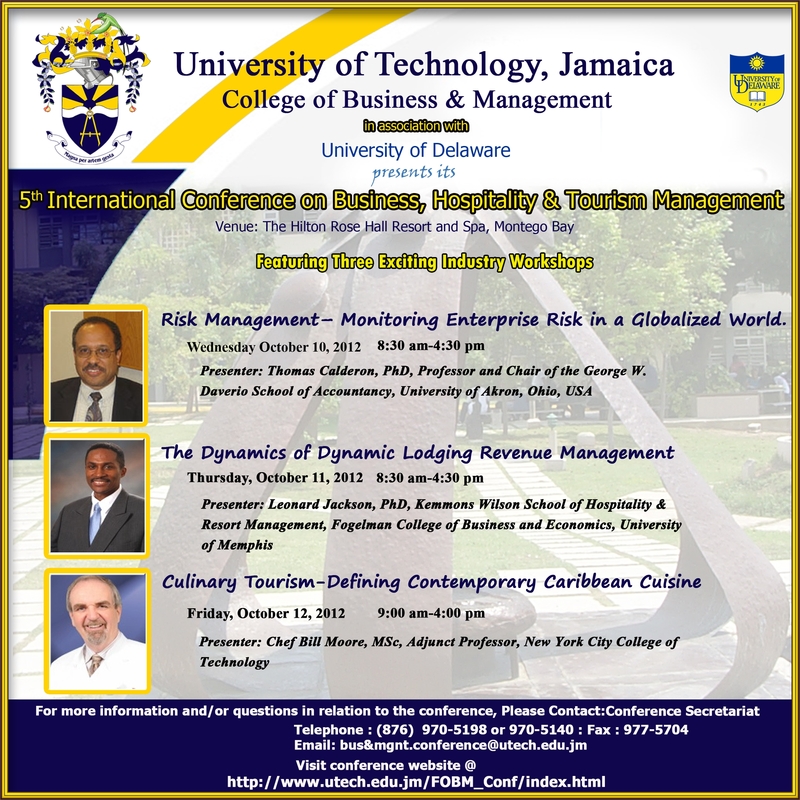 Posted by utechalumni in ADVTS, Professional Development, UTech Conferences. 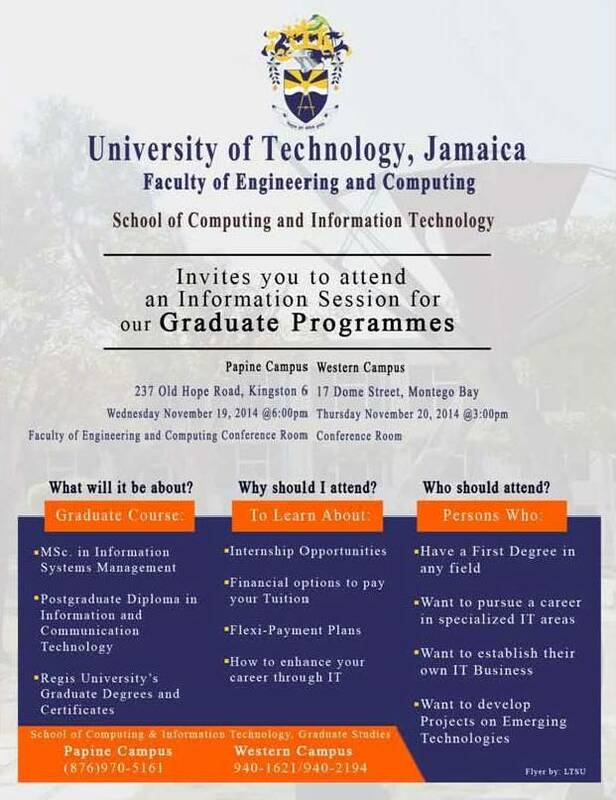 The University of Technology’s School of Computing and Information Technology invites you to attend an Information Session for our Graduate Programmes. Posted by utechalumni in UTech Conferences, UTech Events. Posted by utechalumni in UTech Conferences.